January 18, 2018 – Pittsburgh, PA – Hanna Holdings, the holding company of Howard Hanna Real Estate Services, has become an investor in Moxi Works, a Seattle-based real estate technology company. 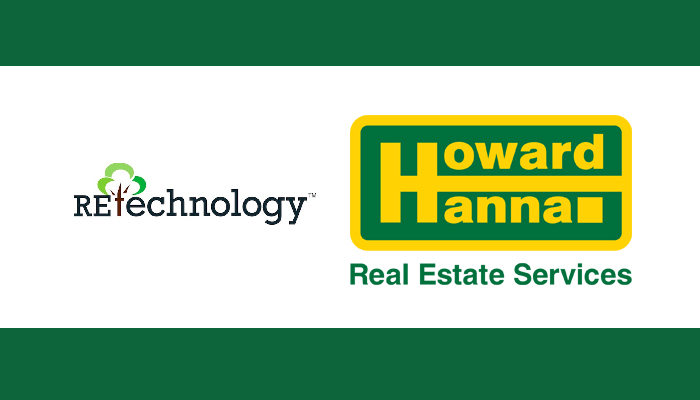 Howard Hanna has committed to providing growth capital and ensuring a future of cutting-edge technology for the company’s agents, as well as Moxi Works’ more than 50 other brokerage clients. The Moxi Works suite of technology is highly sought-after in the industry. The company’s fundamental mission is to provide best-in-class tools to help make agents more productive. Rather than having to rely on arms-length vendor relationships and tool fatigue – something that has plagued the industry for years – the Moxi Works investment gives Howard Hanna the ability to help shape the future technologies that will be core to their agents.